Farrell Family Bread is a boutique artisan European style bread bakery that has proudly served breads and baked goods in Oklahoma for over twenty years. 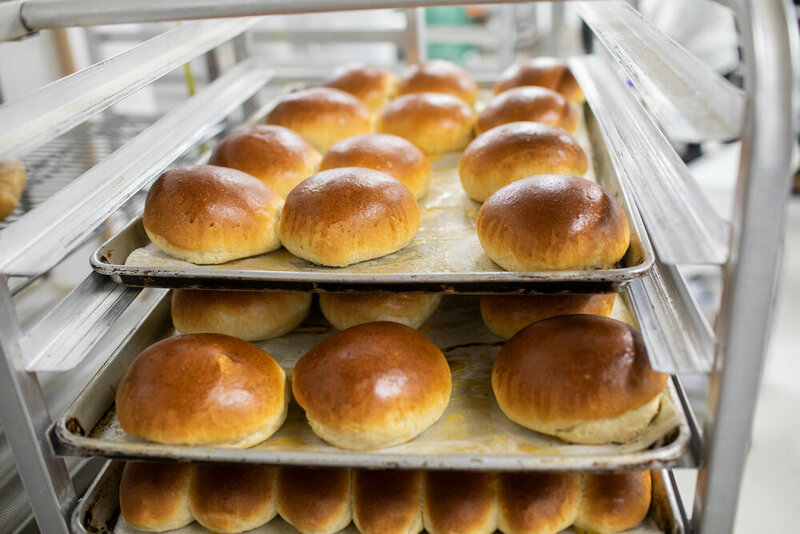 We purchase only the finest flour and ingredients and ferment our loaves for maximum flavor. It is our belief that bread prepared this way is excellent nutritionally, outstanding in flavor, and wonderfully satisfying. Stop by our bakery in Tulsa or grab one of our breads at a variety of popular markets across Oklahoma! Our bakery is located at 81st and Yale Ave.
We are open Monday through Saturday 7 AM - 6 PM. Questions? Contact us at (918) 477-7077. Great local bakery with the freshest bread in town. Very friendly and the bread is delicious! This is what a true bakery should be, not a restaurant, but a genuine bakery. A small shop with tons of fresh made bread with locally sourced ingredients. Cashier was nice and even offered to slice my sour dough bread. Which was delicious! Soooooo good! You'll understand the minute you walk in the door.